Orleans lineman newest recruit to join OUA team’s 2014 class. Ryan MacPherson is coming back north of the border to begin a new gridiron chapter. 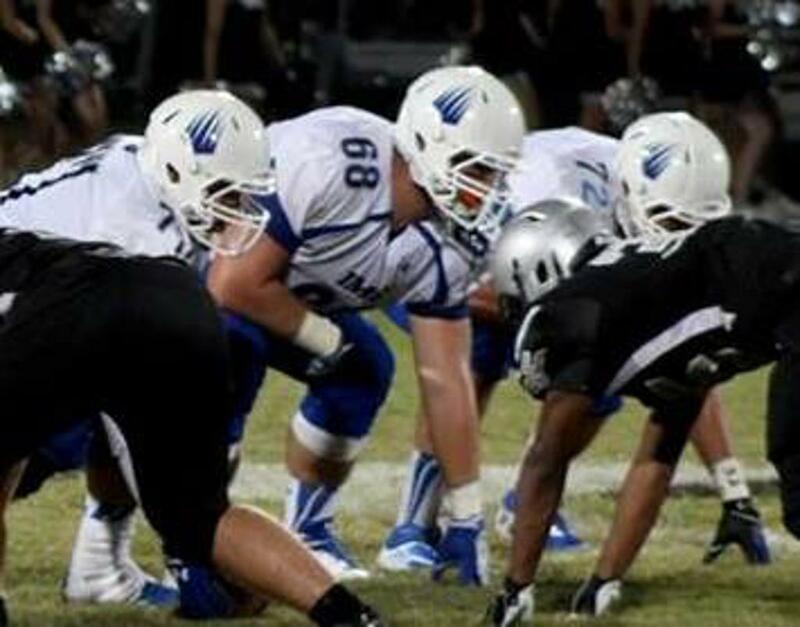 The 6’4, 310 pound offensive lineman from Orleans, Ontario has signed with the Carleton Ravens for the 2014 OUA season. Not only did academics play a big part in his decision, but MacPherson also liked the strength and the promise of the football program. As for the Ravens, the team is thrilled to have landed MacPherson.